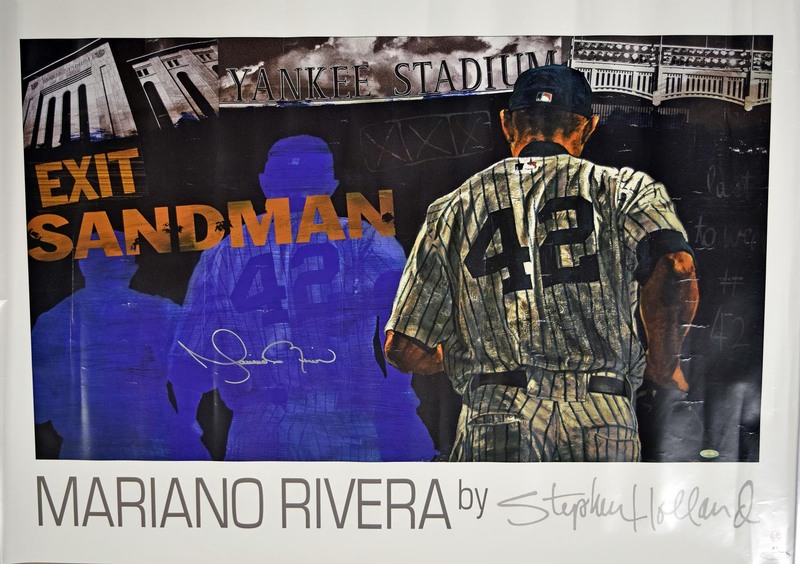 Classic 39x27 Stephen Holland poster, this has a bold and flawless Mariano sharpie ink signature. This has been folded improperly, with some general wear. If properly dry-mounted, this should look pretty good. There is a Steiner hologram.